On this New Year’s Day, your Let it B team wishes you a fulfilling 2018! A year just ended and a new one begins. It is thrilling to begin something new. There’s a lot of hope, some doubts, tons of optimism and the quiet excitement that permeates a new venture. What’s 2018 going to be for each of us? Happily enough, we do have a lot of say on how something pans out, including a new year. After what could have been a hectic holiday season with the social whirl that we Filipinos like, then slow down today and turn inwards. If you’re the type to make New Year’s Resolutions, maybe you have your list ready. 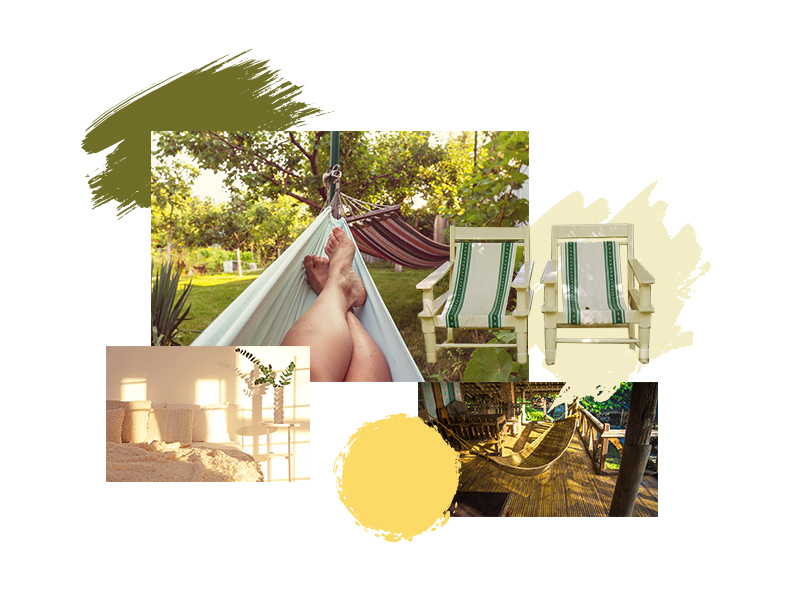 Whether you’re the type to have concrete plans or you’re more free-wheeling, now is the time to relax, breathe deeply, think about your blessings and give thanks, and dream old dreams or new ones. Do you have any milestones you want to achieve this year? How will you organize your life now to achieve those? They say everything in life begins with intentions. If this is the case, then intend well. 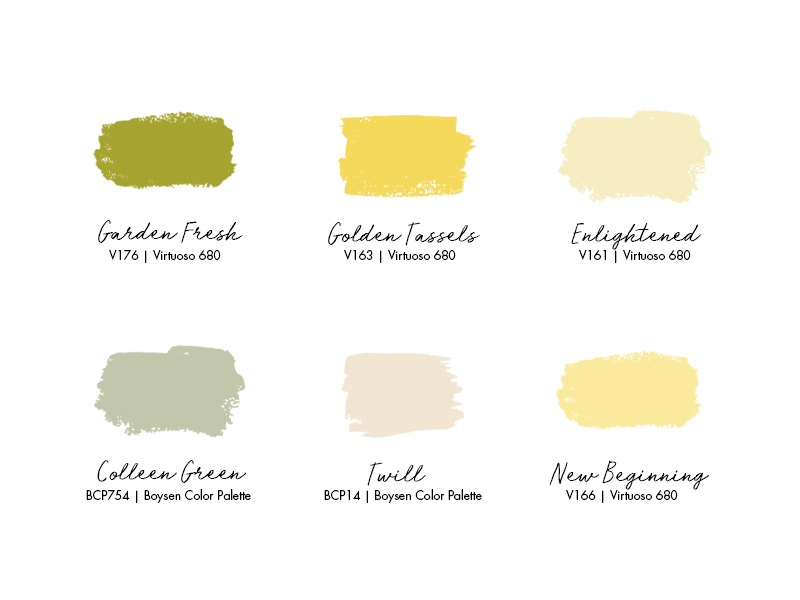 We’ve chosen this fresh palette of yellow, green and light neutrals because we feel that this is the palette of new beginnings, maybe the gleam of an idea, or the flash of inspiration. January 1 is the doorway to a whole new adventure. Let’s welcome the new year with open arms because first, we cannot stand still but only move forward so why not jump right in instead of resisting, and second, because Life is unfolding. It is a gift. May we all have the awareness to discern the gift that comes to us and the courage to open our hearts for the lessons it brings.